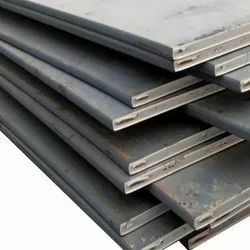 Our range of products include high tensile steel plates, high tensile plates, boiler steel plate, hot rolled plate and quenched & tempered steel plates. 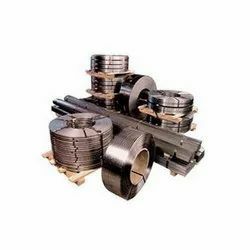 Our organization is widely appreciated for offering the best Mild Steel Plate. 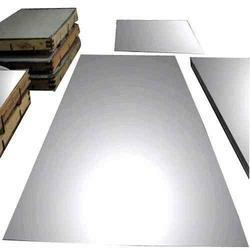 This range includes Mild Steel Plate, Indian Mild Steel Plates and Japanese Mild Steel Plates. 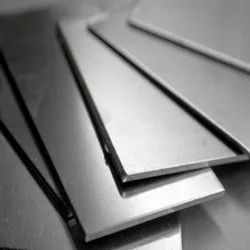 Designed with utmost precision, these plates are in compliance with the defined parameters of the industry (A36. 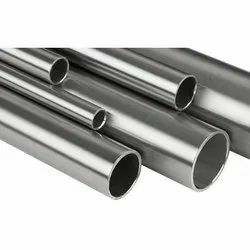 S275, S355 and SS400). 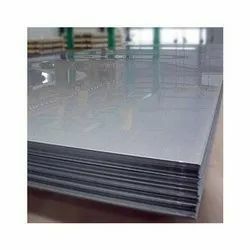 Furthermore, to satisfy divergent demands of the clients, we have made these plates available in different specifications, sizes (1.5 X 6, 2 X 6, 2.5 X 12, 3.05 X 12) and thickness (4 mm to 100 mm). 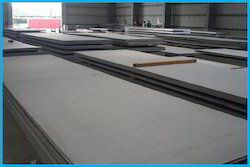 We are a distinguished name engaged in offering clients outstanding Structural Steel. 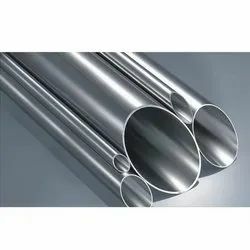 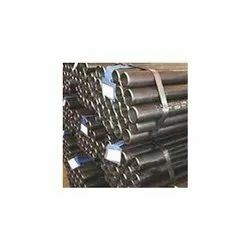 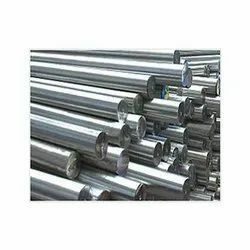 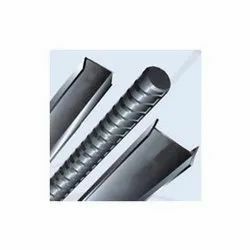 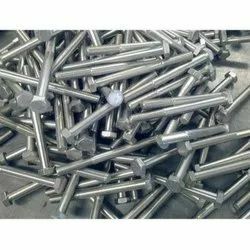 Products that comprised by this range are MS Angles, Steel Beam, Steel Channels, Steel Flats, Structural Steel Pipe, Alloy Structural Steel Tubes and many others. 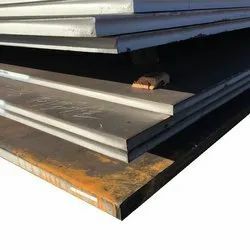 Complying with the illustrated quality parameters of the industry, these offered products are used in the construction or repair of buildings for supporting the structure. 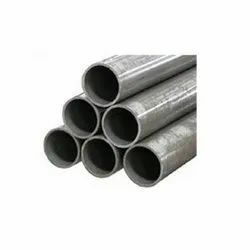 Made of hot dipped galvanized steel, these product ensure ductility and resistance against corrosion. 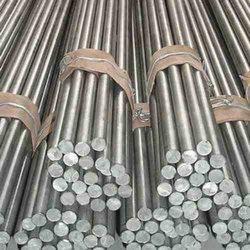 We are highly appreciated for offering our clients an outstanding range of Duplex Steel Products. 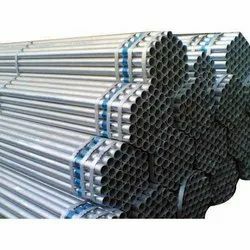 This array consists of Duplex Steel Sheet & Plate, Duplex Steel Pipes and Duplex Steel Round. 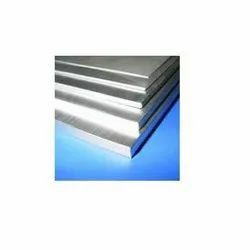 These sheets are precisely manufactured by making use of supreme quality basic material and advanced technology in accordance with the defined parameters of the industry. 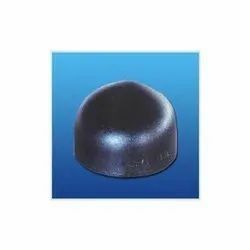 Our products are widely used in industries like construction, railways, automotive and many other industries. 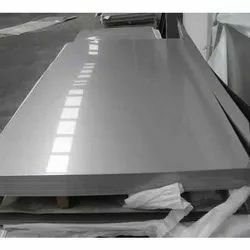 Furthermore, to cater to variegated requirements of the clients, we offer these sheets in different sizes and specifications. 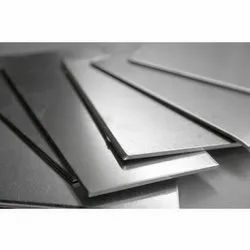 We bring forth an impeccable range of Carbon Steel Sheet for our valued clients. 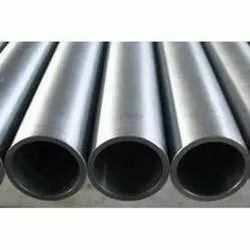 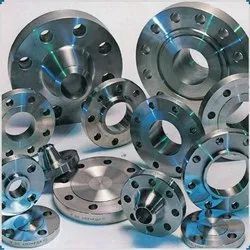 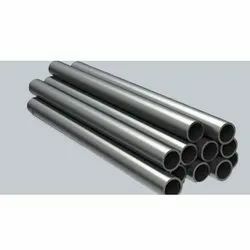 Manufactured by making use of supreme quality carbon steel and advent technology, these products are in conformance with the defined parameters of the industry. 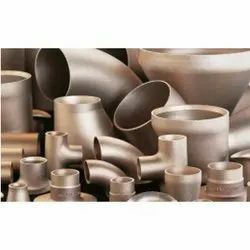 Furthermore, these products are featured with high compressive strength longer service life, efficiency and resistance against corrosion. 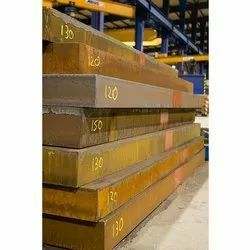 We offer these products in variegated sizes ranging from 0.5 mm To 200 mm thick in 1000 mm to 2500 mm width & 2500 mm to 12500 mm length. 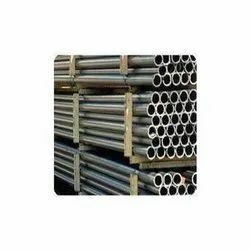 Our products are in conformance with the standards of ASTM/ASME A 36/IS 2062, EN 8, C 45, sail hard. 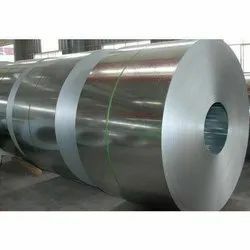 We are highly appreciated for offering our clients the best Galvanized Coil. 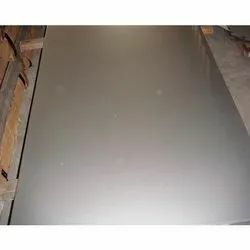 This range we offer Galvanized Coil, Galvanized Plates and GI Steel Plate. 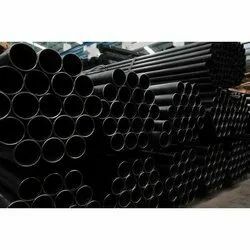 Fabricated by making use of quality-tested required basic material, these offered products are based on advent technology. 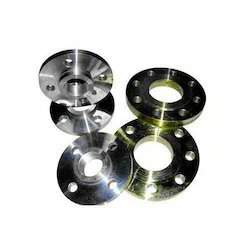 Therefore, these pumps facilitate efficient pumping of water. 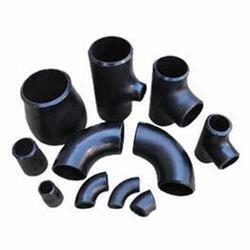 Keeping in mind variegated demands of the clients, we offer these pumps in different specifications. 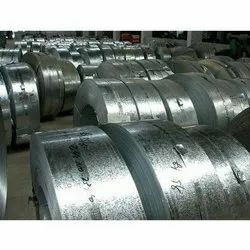 Wholesale Supplier of a wide range of products which include steel coil, stainless steel coils and stainless steel coil. 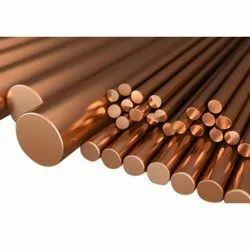 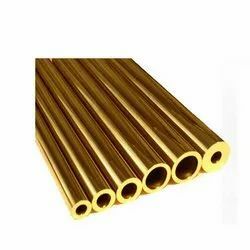 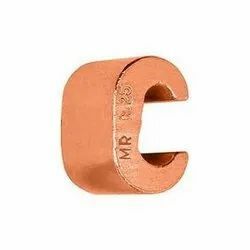 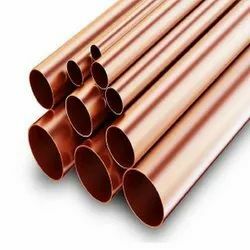 We are a leading Wholesale Supplier of copper sections, copper alloy forged pipe fittings, cupro nickle tubes, weld pipe fitting and copper tubes from Mumbai, India. 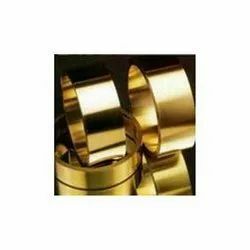 Pioneers in the industry, we offer brass pipes, brass fitting, brass circles, brass coils and brass tubes from India. 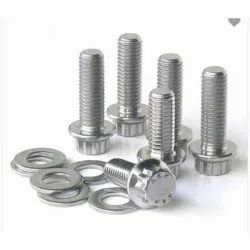 Our range of products include stainless steel fasteners, duplex fasteners, monel fasteners, nickel fasteners and hastelloys fasteners.